The revenue share that contributes to greater success. Our №1 policy – to be exceptionally precise and clear about all the activity we are performing. We don’t seek to deceive, we seek to accomplish more with you on board. TopOne Partners is a team of specialists who are always ready for new undertakings and challenges. We are looking for a fresh experience which will push us forward in pursuit of more significant achievements. We prefer to play big, thus, we are seeking a long-term partnership. To assist, to guide and to support are the milestones of our main philosophy. Our affiliates have in their possession all the assets to achieve substantial results, and this fact makes us your №1 partner. 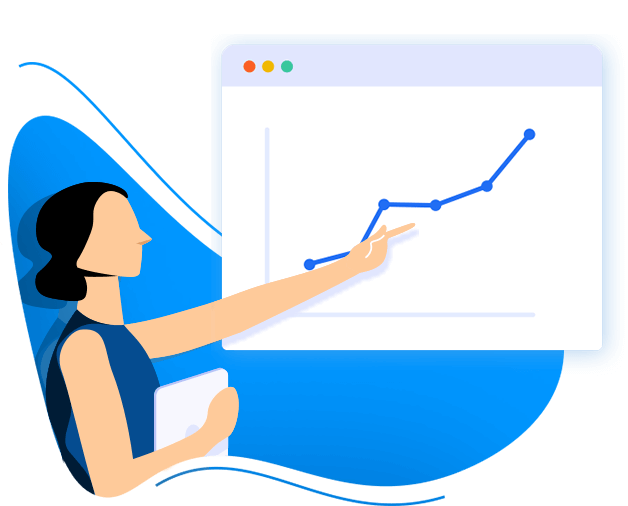 All the information is provided in the form of an interactive statistic and reports, where you'll be able to track all the ongoing traffic which will definitely help you to see on a professional level, how your traffic is performing. The brands represented by TopOne Partners couldn’t be more profitable traffic-wise. These brands are conceived to attract more players and, therefore, to bring the startling success to those who have contributed to their blooming. Our affiliate managers will be there for you in the best Friend’s traditions. We are eager to build durable and long-lasting business relationships, and we are doing all in our powers to provide you with our top expertise and goal-oriented strategy. Brace yourself for a huge Slots Empire invasion! 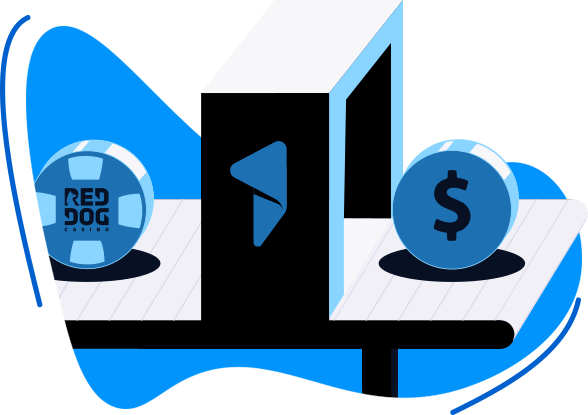 This platform has some great Caesar-size plans to conquer the gambling industry, and you definitely want to be on the winning side! Welcome Campaign valid on first 5 deposits making it a max total of $12,000 in bonuses! This good boy will show you the real meaning of the word awesome. RedDog will be your trustful companion all the way to the top. Welcome Campaign valid on first 5 deposits making it a max total of $12,250 in bonuses! The chart below represents the details about our CPA and Revenue share policies. We are concerned about our affiliates’ well-being, and we are ready to provide them with the best conditions. With this being said, it’s important to mention that the revenue share is available to everybody upon signing up, while CPA plan is accessible consequent to the discussion with your affiliate manager. TOP is always ready to discuss the financial model that will be the most favorable for both parties. Please contact your affiliate manager to get more insight on the subject. 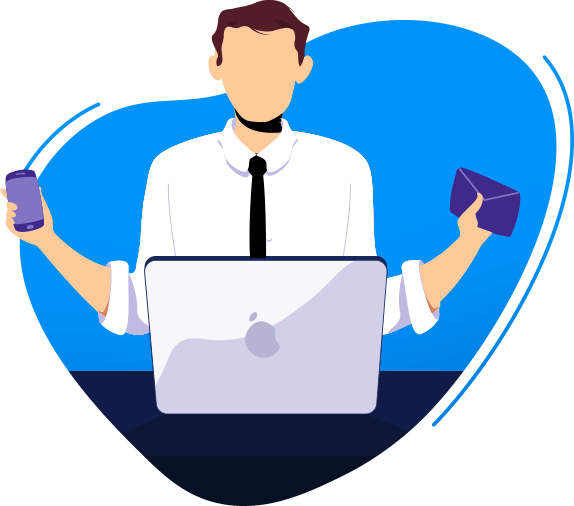 With TOP affiliate program you will get up to 45% revenue share, and we will make this cooperation mutually profitable. We appreciate creativity in creating the commission plan – so we are always open to discussion of some special conditions. We are looking forward to welcoming you onboard, and we hope to achieve significant results together! © 2016-2019 Top One Partners. All Rights Reserved.